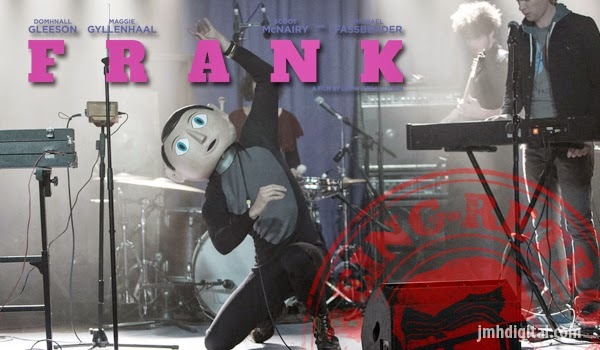 Frank premiered at the Sundance Film Festival in January 2014 and has gone on to critical success at subsequent festivals and on general release. 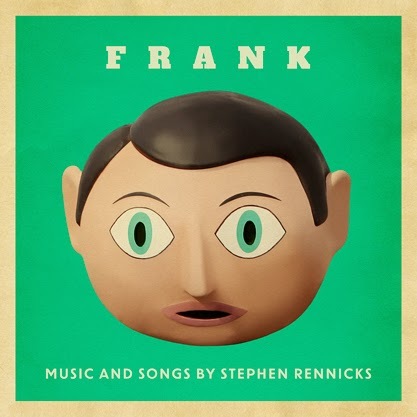 Based on the memoir by filmmaker and journalist Jon Ronson, the fictional story is loosely inspired by Frank Sidebottom, the persona of cult musician Chris Sievey as well as other outsider musicians like Captain Beefheart and Daniel Johnston. To preserve the film’s integrity, the actors, including Michael Fassbender, Domhnall Gleeson and Maggie Gyllenhaal who perform as screen creation The Soronprfbs were recorded live.